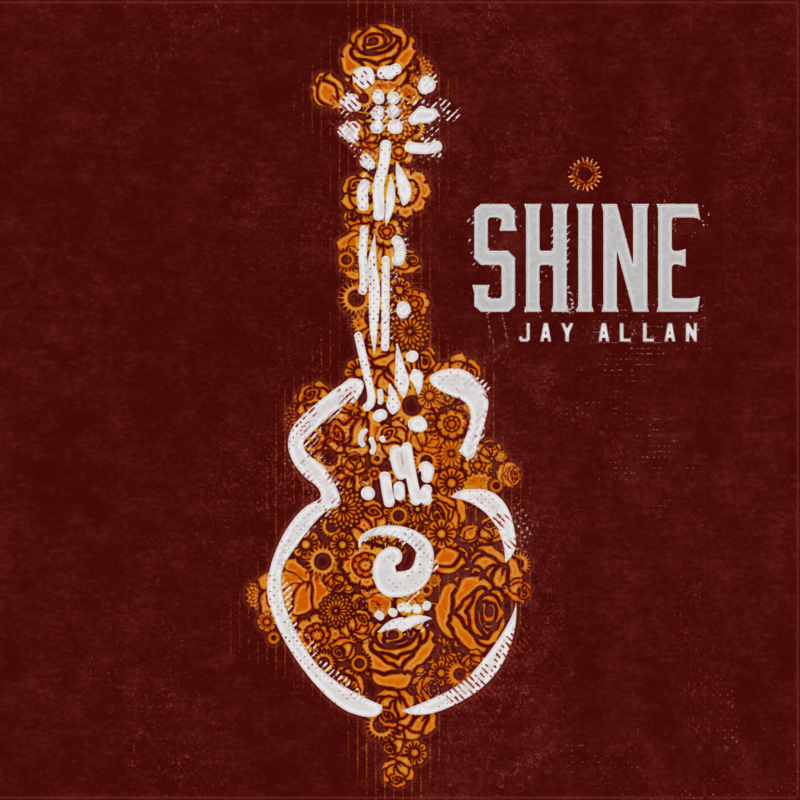 So very excited to be releasing the new Jay Allan EP “Shine”! The release party will be at The Rhythm Room on Feb. 19th 2019 in Phoenix with support from Madison Holmes and The Cole Trains duo and I will be joined by musicians and great friends featured on the record Jay Poole, Tony King and Ted Belledin! The stripped down EP features 5 songs: Until It’s Time, Cross My Mind, Wishing Well, Set Sail and Shine. 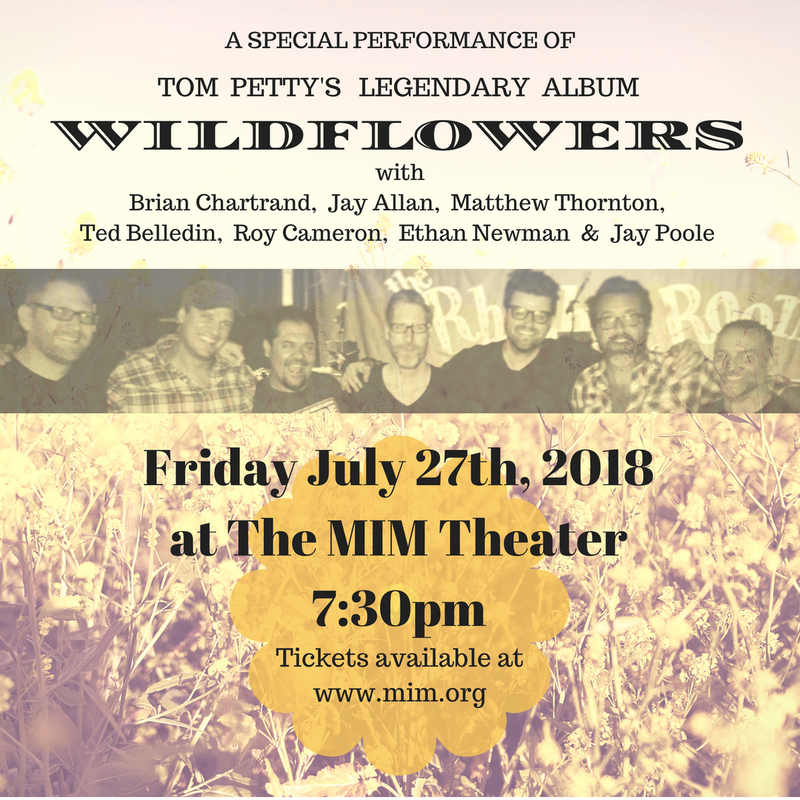 Three of which are just me, an acoustic guitar and maybe some lap steel and the other two songs were recorded songs that I was sitting on for a bit that were too good to not put out into the world. The 5 songs together definitely fit together and have a short narrative of where my life and mind and heart have been with my amazing wife and little girls and looking and back and forward on my life. 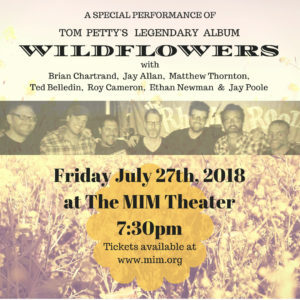 These songs are a reflection of those things and I hope you enjoy them! They will be available for purchase in hard copy at my shows and soon on the site and they will be available on all places that streaming music can be found. Thank you for your love and support always and I look forward to one working on a new full album this summer as well as new music from The Uncommon Good!! Stay tuned and much love my friendly friends!! 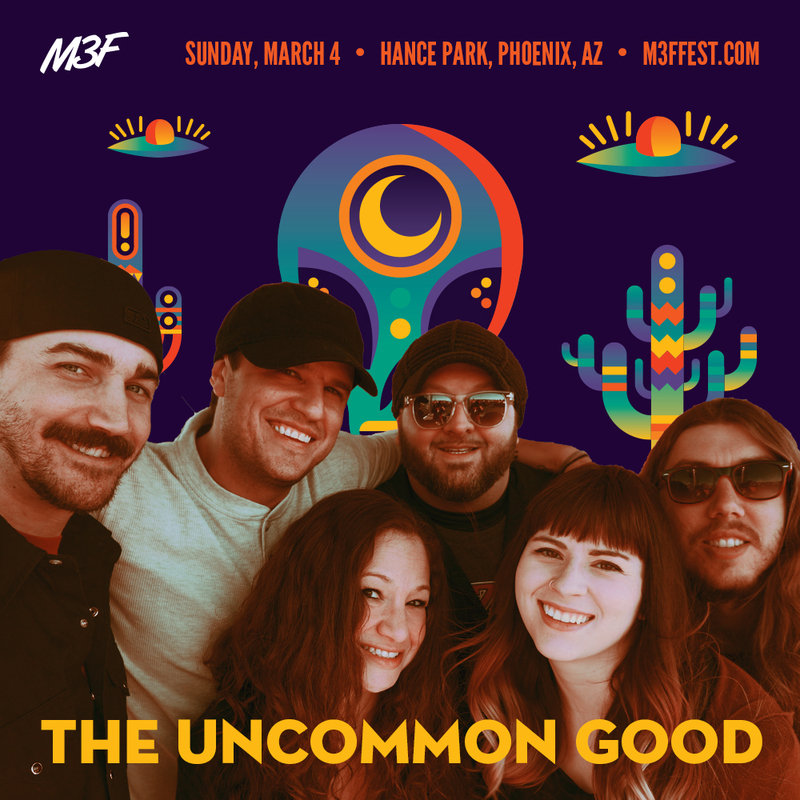 THE UNCOMMON GOOD @ M3Ffest 2018 (SUNDAY 3/4)!!! !